The Wes Smith Variety ShYo Episode #055 w/Rufio Gracida — Yo! 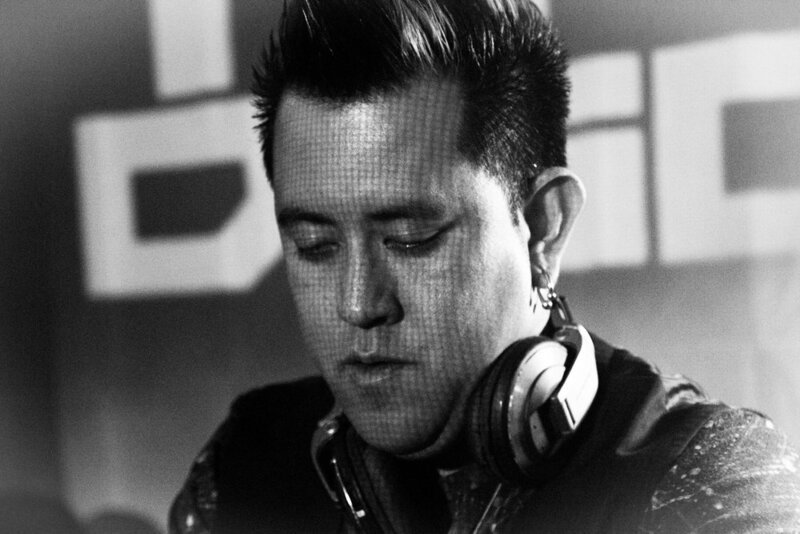 Rufio Gracida is a key player in San Diego underground dance music culture as well as the personality behind “Rock The Discotek” and the “Enter the Tech” party series. We hung out for 3 hours and talked about about the 20% DJ rule, Mohawks, taking parents to raves and everything in between.